It's been 10 weeks since we launched the campaign and the problems of faith based education haven't been out of the news. This week a new selective Christian faith school in Oldham has been proposed and a Jewish faith school in London has been criticised for continuing to censor anything that goes against its narrow religious ethos. As usual skimming through this week's petition comments shows people from all walks of life supporting our campaign for inclusive schools for all. We want to keep the pressure up. Thank you to everyone continuing to write to your MP, share the petition, spread the message on social media and let us know about new faith school proposals. If you need resources or a No More Faith Schools speaker for a local group, please let us know. We're setting up a new testimonials section of the website. We think it's so important for this campaign to share stories of ordinary people affected by faith schools. There's more information below and lots more information on how to get involved on the website. 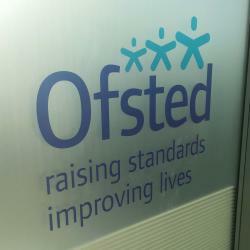 Ofsted has deemed a state-funded Jewish school inadequate and severely criticised its leaders. 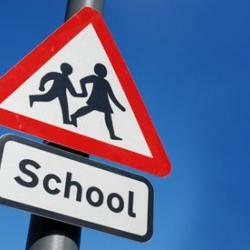 A proposed Church of England faith school in Oldham will select 50% of its pupils based on their parents' religion.